There is a new Cetaphil Coupon available to print. 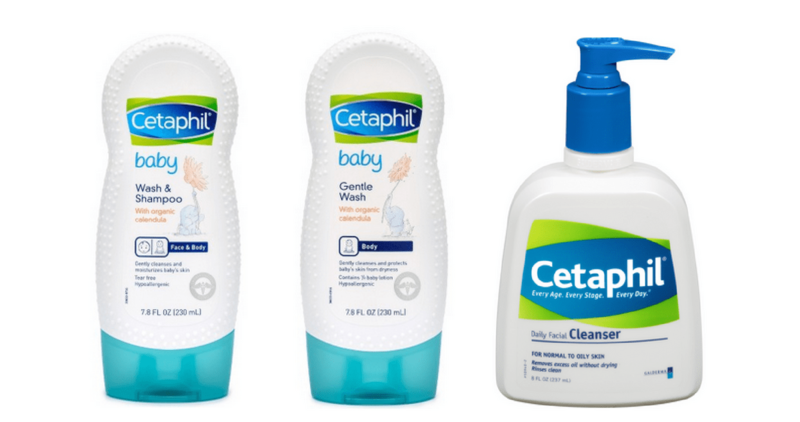 The coupon is for Save $2.00 on any ONE (1) Cetaphil® or Cetaphil® Baby product (excludes trial sizes and single bars). Save Up To $10 In Kellogg’s Cereal Coupons!